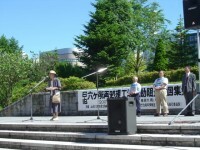 On September 24-28, 2007, the Codex Task Force will be held at Makuhari, Chiba in Japan to discuss food derived from genetically modified animals. 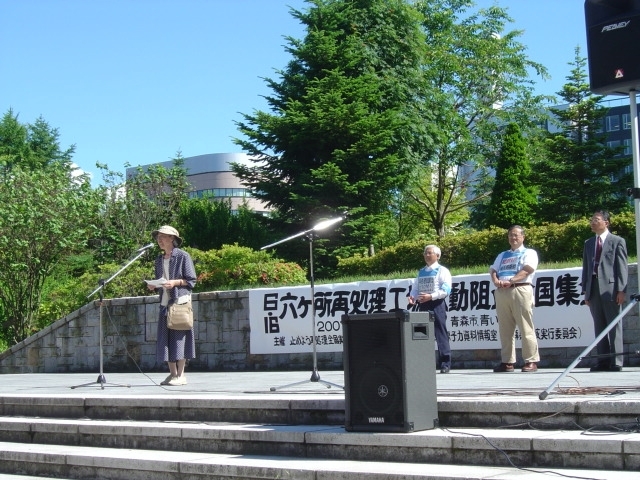 Consumers and citizen organizations, hoping that the Codex standard will truly protect consumers, are asking the Japanese government to listen to our demands. 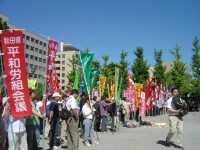 On June 7, 2007 media revealed that the intelligence unit of Japan’s Ground Self Defense Force had conducted surveillance and made a detailed report about the activities of a large number of groups and individuals who worked on the issues related to the dispatch of Self Defense Force troupes to Iraqi. 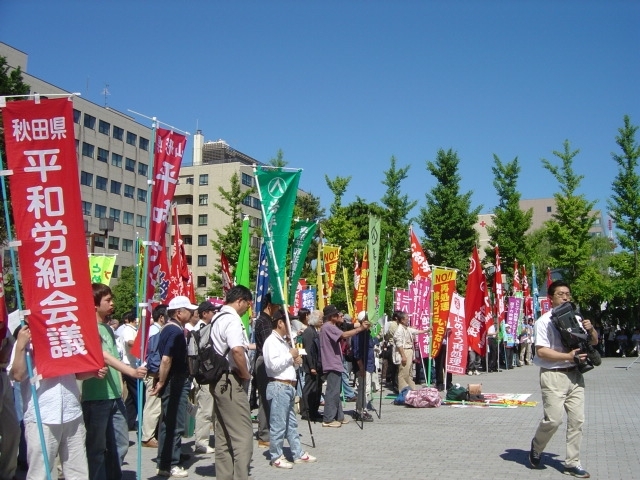 Consumers Union of Japan and 12 other organizations are expressing our utmost anger and cannot be patient about it anymore. We protest against the surveillance and data collection, and demand disclosure of all the facts concerning this matter. We also demand strict punishment of the responsible persons in each particular case. We demand that Fumio Kyuma, the responsible Minister of Defense as well as Prime Minister Shinzo Abe, the highest commander of Japan’s military should both resign. Food irradiation: Don’t lure consumers! 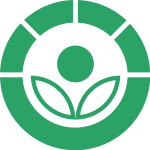 Several Japanese consumer organizations, including Consumers Union of Japan, has written to the US Food and Drug Administration to oppose changes in the labelling requirement for irradiated foods. Don’t try to lure consumers!